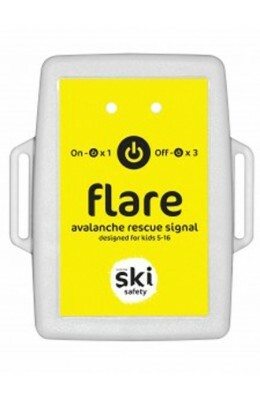 The Flare is a TRANSMIT ONLY device with an easily adjustable 3-point harness. Broadcasting on 457 kHz, Flare is compatible with all transceivers currently on the market and complies with all international market and legislative requirements. Designed for kids and for those requiring a transmission only unit.